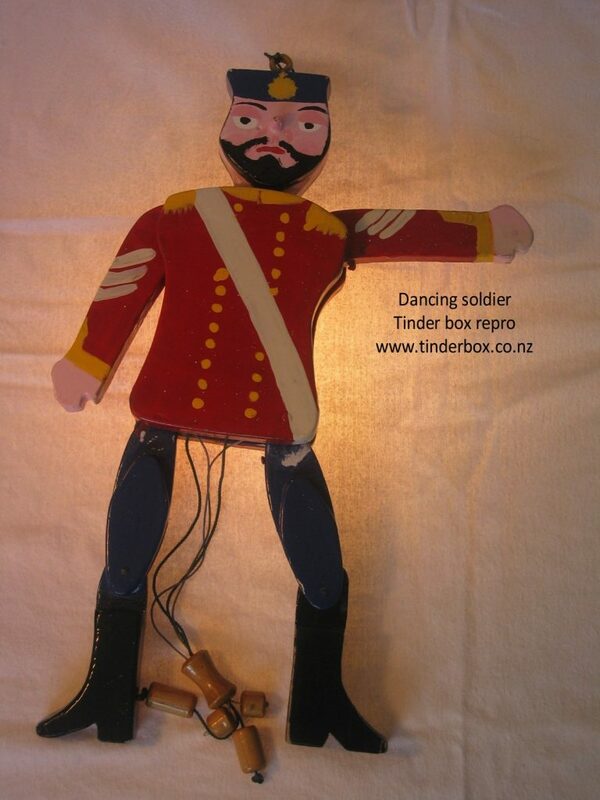 Tinder box Toys before electricity, Victorian toys and toy making. 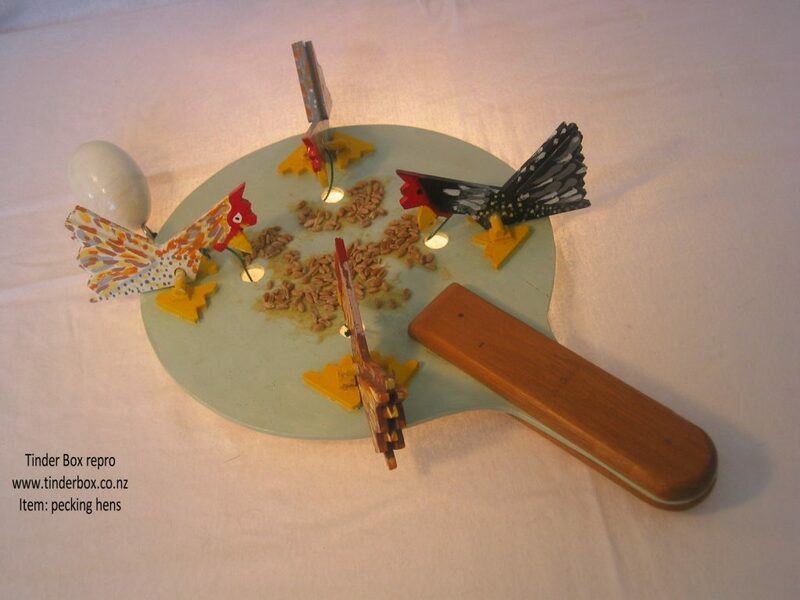 Costumed interactive education resource taken to schools, Auckland, New Zealand. Because I take the resource to the school .This saves transport costs. The students and school will have costs if students are transported away from school. 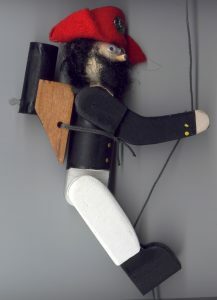 Additionally, the teacher is in the school environment. Therefore they are not impacted to the same extent should and adverse event occur. For example: having a sick student on a trip can be problematic or meeting deadlines through traffic problems. The duration of my visits is a good use of teaching time. I come to your school, setup the resource, deliver the programme and leave. Therefore, greater productivity can be achieved. Because you return to your classroom with your students immediately, the learning experience is fresh in their minds. Technology of Social studies focus, or a mixed presentation. This costumed activity can be delivered with either a Technology of Social studies focus, or a mixed presentation. 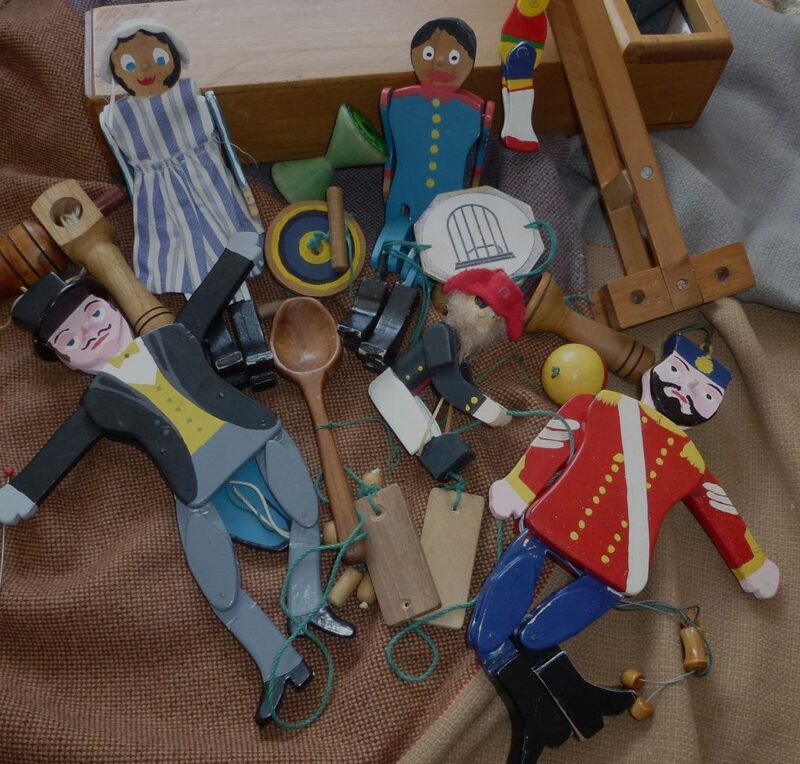 Explore the world of toys before electricity. Compare and contrast the toys of the past and the present. See some originals. Who made the toys of the past? What type of materials are they made from? What makes them work? 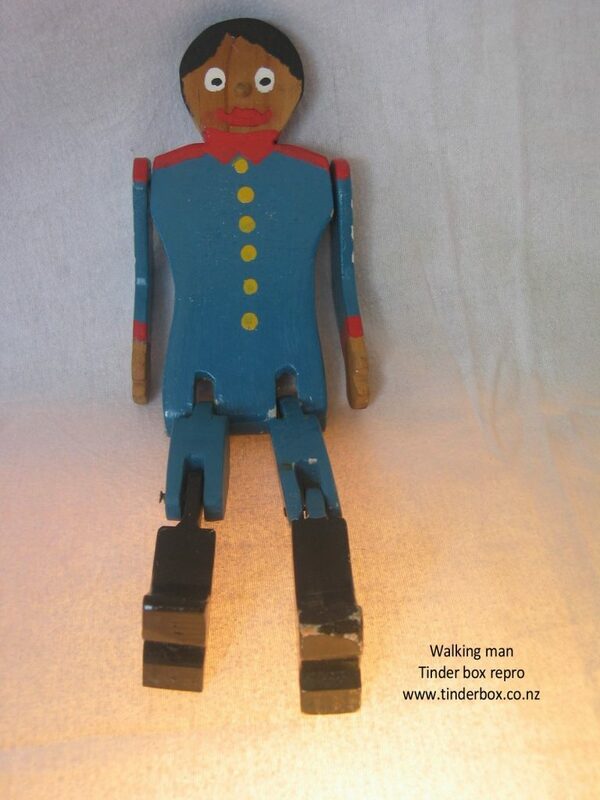 Play with the Tinder box reproduction Victorian toys! Tinder Box, in response to teachers’ requests, has created a new activity: “Toy making ” Students make a toy. Tinder box makes a toy making kit for each visit, forward booking required so the kit can be made in time for our visit to you. These curricula linked hands on activities take approximately 40 minutes each per session.